Marco Silva praised a "fantastic" response from his Everton players in a thumping 5-1 victory over Burnley at Turf Moor. The Toffees were shell-shocked to lose 6-2 to Tottenham on Sunday but managed an equally emphatic win three days later. Silva said: "It was a fantastic answer from our players - not just the team but the fans as well. We prepared well, we started well, because it is not easy to play here. "When you have a bad result the best thing is to play quickly and the players have proved that. We have got a good result, an important win. "The last result was tough but we have no doubts about our personality or quality. We had a bad afternoon but have proved not just our quality but our commitment and attitude as well." Yerry Mina opened the scoring inside two minutes with his first goal in English football and that set the tone. 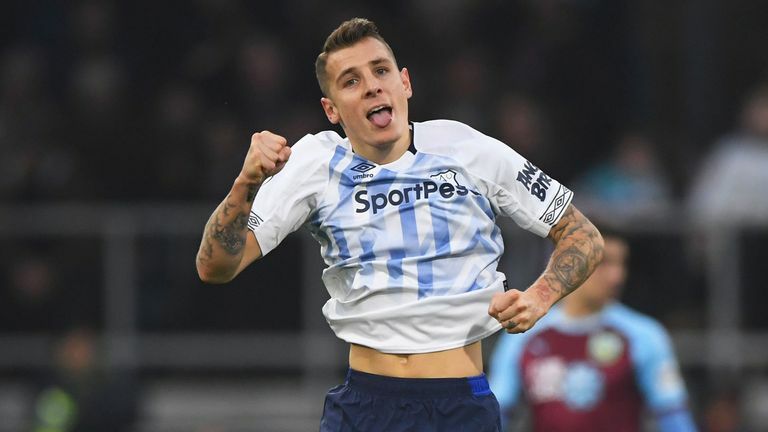 Lucas Digne doubled the advantage with a fine free-kick in the 13th minute and Ben Mee's handball allowed Gylfi Sigurdsson to make it three from the spot with only 22 minutes gone. Burnley responded by reducing the arrears before half-time, Ben Gibson marking his first Premier League start for the club with a scrappy goal, and James Tarkowski had a great chance to pull another one back in the 49th minute. But he sent his effort over the bar, Digne scored his second from long range and Richarlison finished off the scoring with the final kick of the game. Digne, one of three summer signings from Barcelona, is now established at left-back, and Silva added: "Lucas is important for us. He has settled really fast in the club and Premier League. He is a fighter and with a lot of quality - with crosses, free kicks and corners as well." Questions have been asked about Everton's away record this season, with the Boxing Day victory only their second on the road this term, adding to the 2-1 win over Leicester in October. 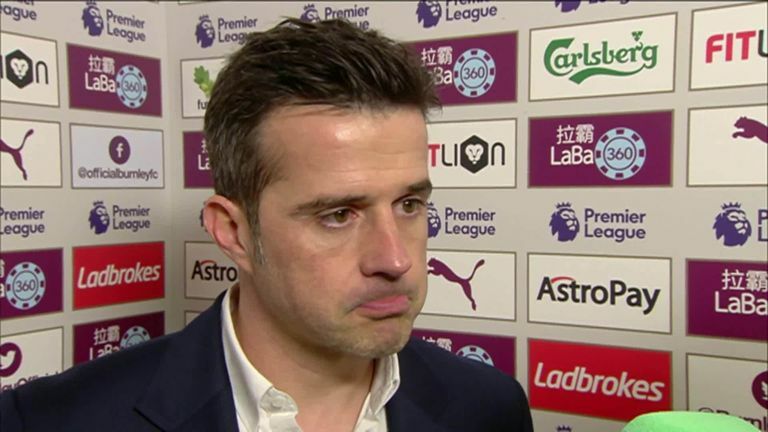 "I was sure we would win more away from home," said Silva. "Of course, the last five games before this we played against [Manchester] City, [Manchester] United, Liverpool, Chelsea so we've done well. It wasn't easy to take the points away from home, but I'm sure we will take more going forward now."